With Apple’s fall announcement event, they unleashed a flurry of new products, one of these products being the new Apple TV. This little living room box is slated to replace the old box as center stage for your living room. Bringing a full app store, games and Siri integration. The issue is, most people already have devices that do most things this box does, and can play games people want to play. It is not new to see device companies pitching the fact that their small set-top box will replace everything people currently have in their homes. These devices come around every year. Starting with the Ouya, we have seen countless boxes that make this bold claim. Even Google has their foray into this realm with the Asus-built, Android TV. This box at least had a controller that gave most of the usability you would want from such devices. The real issue was that the Google Play store just did not have enough games that utilized the big screen in a meaningful way. This time it is different, Apple is such a big player in the mobile gaming space, the games catalog they boast is staggering. They even have some fantastic 3D games that are already boasting HD graphics. But here is where things get a bit difficult. Yes Apple has a large slate of games that are pre-built to take advantage of a large HD display, and yes they have the marketing muscle to get some select titles from bigger publishers, but as it is now that won’t be enough. The fact remains, people that like casual games don’t really want to play them on the big screen, and this box, powerful as it is, will not be able to play the latest and greatest games, it simply does not have the space, or the power to push the polygons people have come to expect. The mobile games space has blown up for simple reasons; it is something people can play on the go and put away at a moment’s notice. Games like Candy Crush, Crossy Roads or Temple Run are not built for long gameplay sessions. It is hard to imagine people turning on the TV, getting all comfortable and throwing these games on to play for hours at a time. These games are what you play as you watch your favorite show or wait for a bus. There will be a few select games that lend themselves to the big-screen experience, but these too by their very nature of needing to appeal to a mobile market, will be short with limited gameplay options. The lack of an in-box controller is a real hindrance on what a developer can expect a consumer to have at the ready for when they boot up the game. Without these long, immersive AAA experiences, people will default to needing at least one other game console in their home. These consoles offer a basic app store themselves. With many of the big streaming options already being offered on them. It’s hard to suggest people they give up their console for something that does far less and costs almost as much. 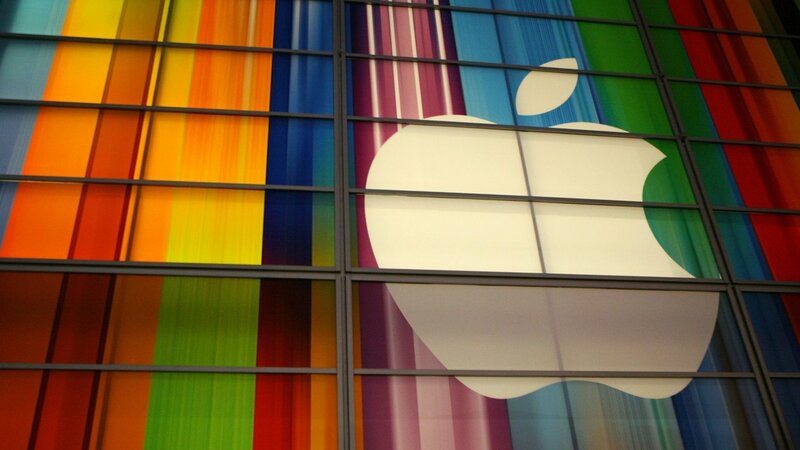 The fact of price will also be an issue for Apple. The old Apple TV was around $99, and this made it a good entry point into the living room. It gave people in the Apple Ecosystem a place to watch many streaming options and a place to link to their Apple devices. But with a 32GB box costing $149 Apple are pushing the new Apple TV into a much higher echelon of a device. It is no longer an impulse purchase; it is now something people have to think really about picking up. The simple fact of the matter is, there are many good cheap alternatives now out there. Also, with no killer app from Apple themselves, there is little to separate the new Apple TV from the rest of the set-top box pack. 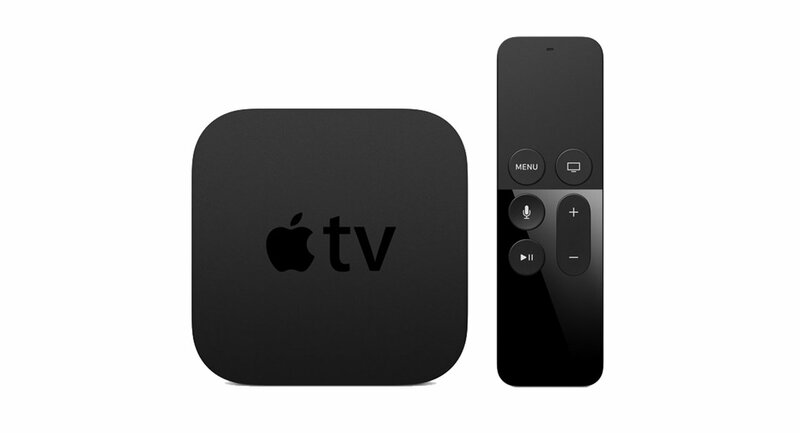 Time will tell if the new Apple TV will skyrocket the Apple TV brand into the new “Must Own” device of the year. If time has taught me anything, people are this will capture some people’s hearts, but without true gaming, there will always be another device in most people’s homes fighting for dominance of the TV.